During Travel Media Showcase, we were able to choose a local FAM (familiarization) Trip. I went on “Let the Arts Fill Your Heart!” which began at the Great American West Gallery where we had lunch catered by Main Street Bakery. I was able to interview Sonya Terpening who told me she is a storyteller who uses paints instead of words. I loved hearing about her recent trip to Glacier National Park with thirty women artists to re-create a trip of women artists in the 1930s for the 100th birthday of the National Parks! While on tour at Vetro Glassblowing Studio, I bought earrings. We also toured the Holder Dane Gallery next door and I was able to interview Linda Lewis-Roark, owner of Grapevine Foundry and Fine Arts Program. Her bronze sculptures are sought after and her 800-pound winged unicorn is on top of the Grapevine Convention & Visitors Bureau’s north tower. Her pegasus is 9 feet from wingtip to wingtip and was placed in December 2015. 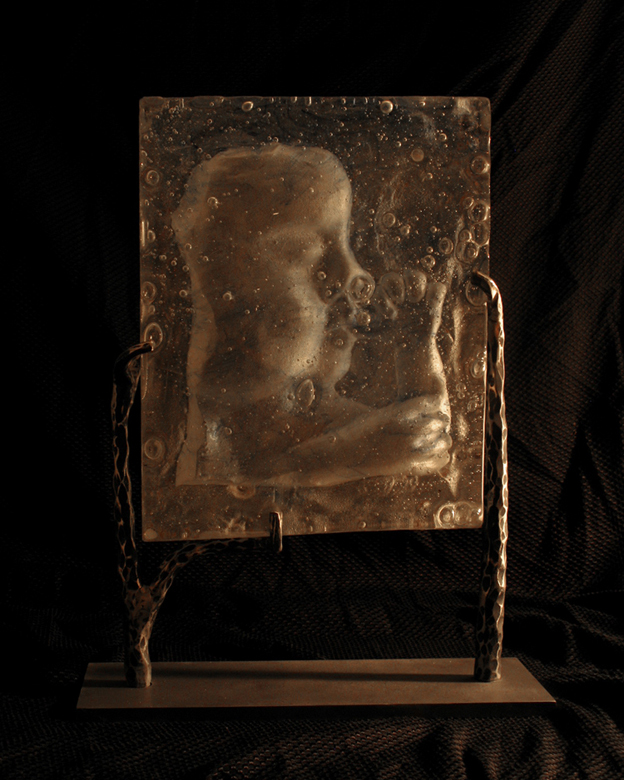 Lewis-Roark is possibly the only woman sculpture who also runs her own foundry. Adam Redford is a sweet, caring spouse who wanted to find a special experience to celebrate his wife’s 29th birthday and Valentine’s Day that followed three days later. 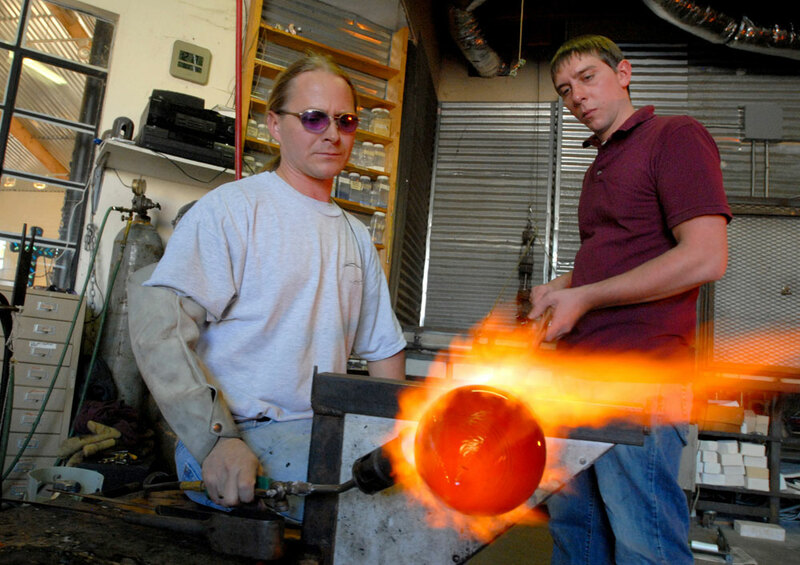 Step into Vetro Glassblowing Studio & Gallery and you’ll find glass blowers at work, sculpting and turning molten globs of glass with blowpipes, furnaces glowing with fire. 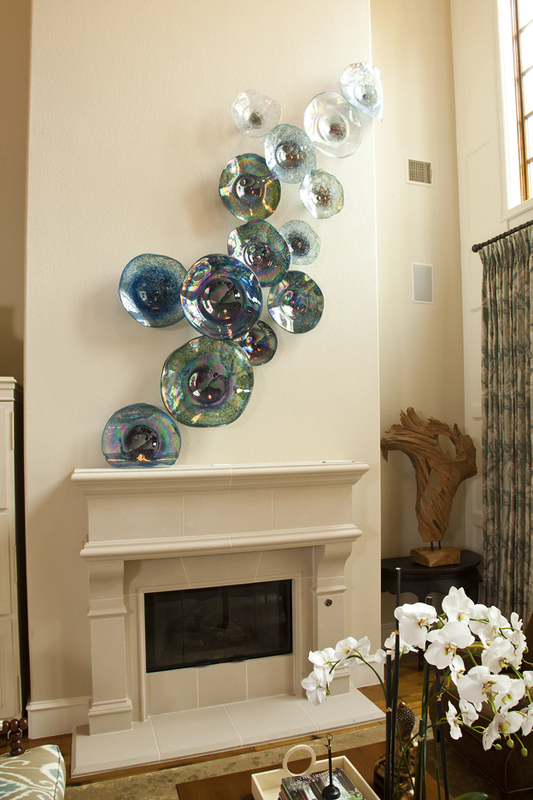 Owned by David Gappa, a former architectural designer, Vetro (Italian for glass) churns out a variety of pieces for both private commissions and the adjacent gallery, which also sells blown, fused and sculpted pieces from artists around the world. You might find Gappa, or one of three other on-staff glassworkers, crafting a range of items including jewelry, decanters and sculpture. When you shake hands with Grapevine blacksmith Will Frary, you realize just how easy your day job is. Since the early 1980’s, the blacksmith’s seasoned hands have been hard at work, pounding away at whatever piece of wrought iron, steel, railroad spike or horseshoe is unfortunate enough to find itself between his hammer and anvil. The house, substantial and impressive, sits in a trendy enclave of Southlake that not so long ago was tree-dotted meadow land. It’s surrounded by equally remarkable homes. It is a big house, boasting five bedrooms, eight baths, five fireplaces, a gourmet kitchen inside and another outside, adjacent to the pool and pergola. There are two laundries — a small one upstairs and a big one downstairs — a game room, a media room, a “teen lounge,” an exercise room, a wine room and two studies (one for him, one for her), as well as a “study area” in each of the three upstairs bedrooms. There’s also a “tornado room” outfitted with generators, a steel door and beefed up walls to secure the family against any big wind. But behind the custom-carved, basket-weave double front doors of this 9,800-square-foot residence, interior designer Tiffany McKinzie, working closely with the homeowners, has created a safe haven that feels unexpectedly cozy and surprisingly comfortable without the burden of opulence. Studio & Gallery in Grapevine, and on a recent Saturday, he wore a T-shirt covered by a long-sleeved flannel shirt. “It’s cold,” he exclaimed when I commented on his warm attire. OK, it was 55 degrees outside, and to be fair, he did have the studio door open. This is a guy who’s used to working with glass that starts out in a white-hot furnace, in a glowing molten pool that’s about 2,100 degrees. The glass heats up to 2,400 degrees in the “glory,” or reheating furnace, and the final pieces then get transferred into a “cooling area.” Yeah, cool: a mere 850 to 900degrees. 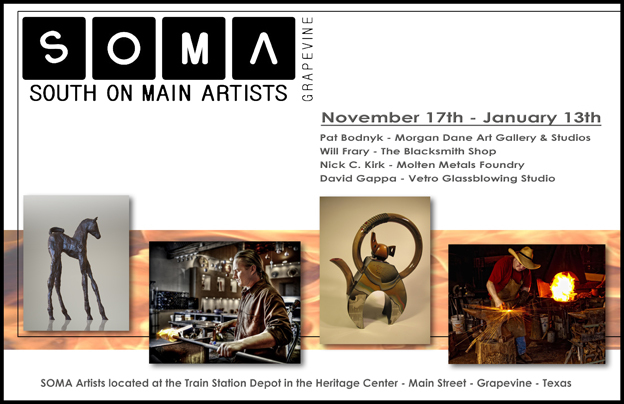 Like the glass he molds, award-winning glassblowing artist David Gappa forges his talents to give them back to God. 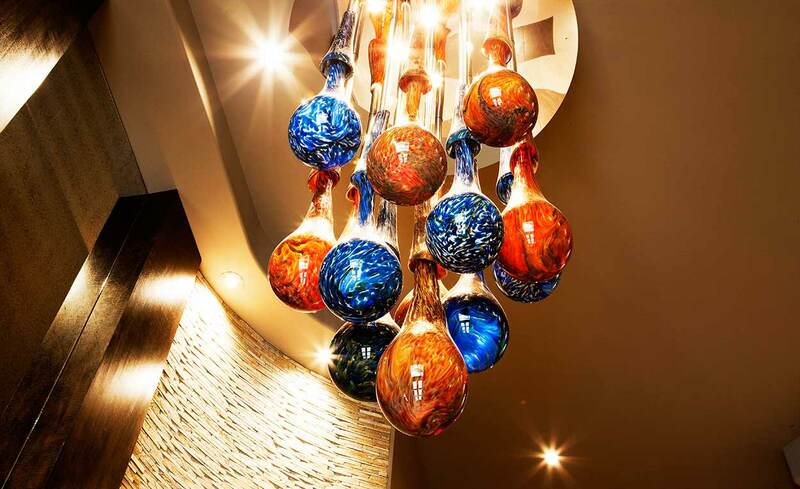 When David Gappa took a glassblowing class at the University of Texas at Arlington 16 years ago, he didn’t imagine it would someday become his career. He was, after all, studying for his master’s in architecture. 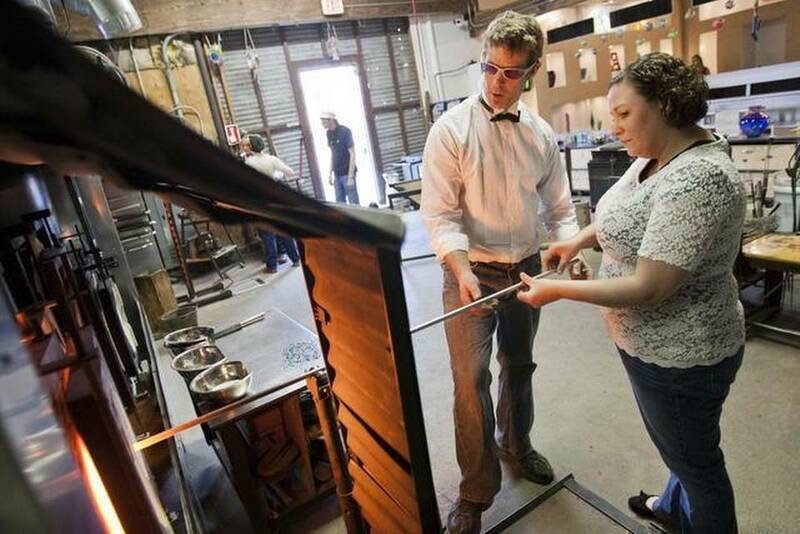 “I was able to take two semesters of glassblowing” at UTA, Gappa explained. 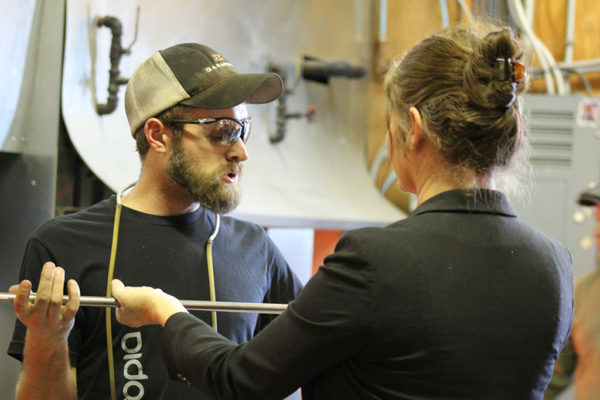 The St. Elizabeth Ann Seton parishioner is now a master glassblower, but at first he said, “I just looked at it as pure enjoyment. It was something that allowed me to escape from the drafting table for a few hours every few weeks.” After getting his master’s, Gappa went on to become an architect with Quorum Architects in Fort Worth for the next 10 years. But his passion for glassblowing didn’t fizzle out. David Yates with 570 KLIF Radio and David Gappa have formed a partnership creating a unique handblown glass Terrarium. Tune in below to hear the full interview!!! Starving artists? Not here in Northeast Tarrant County. 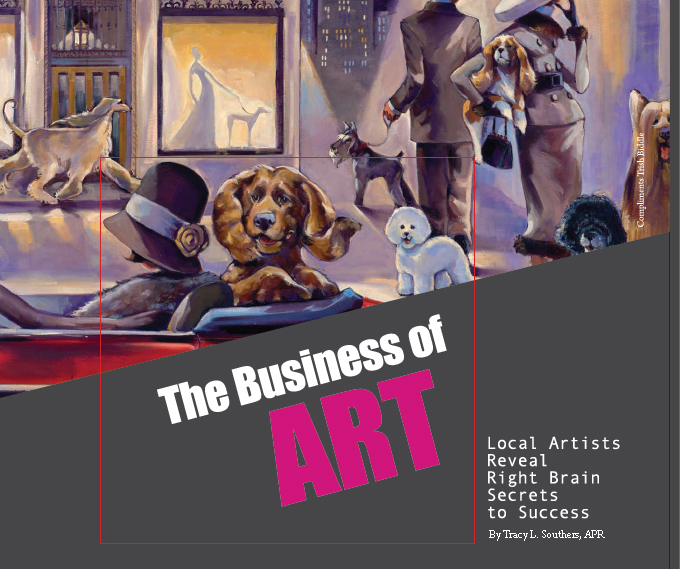 Surprisingly, the area known as home to corporate executives, professional athletes and soccer moms also has a thriving arts scene, most recently exemplified by the 11th Annual Art in the Square in Southlake and 2010 Bear Creek Art Gala in Keller. 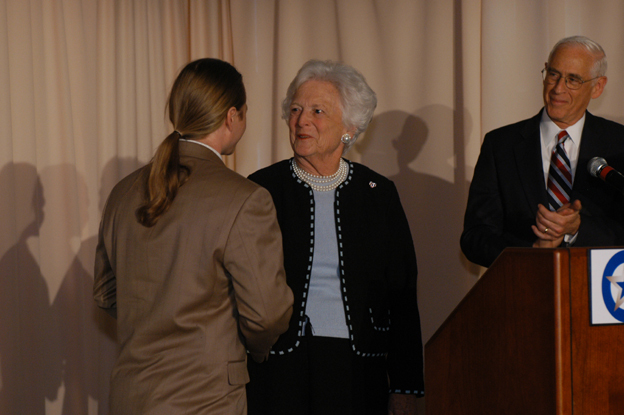 Nurtured by organizations such as Arts Council Northeast, Apex Arts League, Young Artists of Texas, city governments, chambers of commerce and community groups, there are year-round opportunities to appreciate the arts.